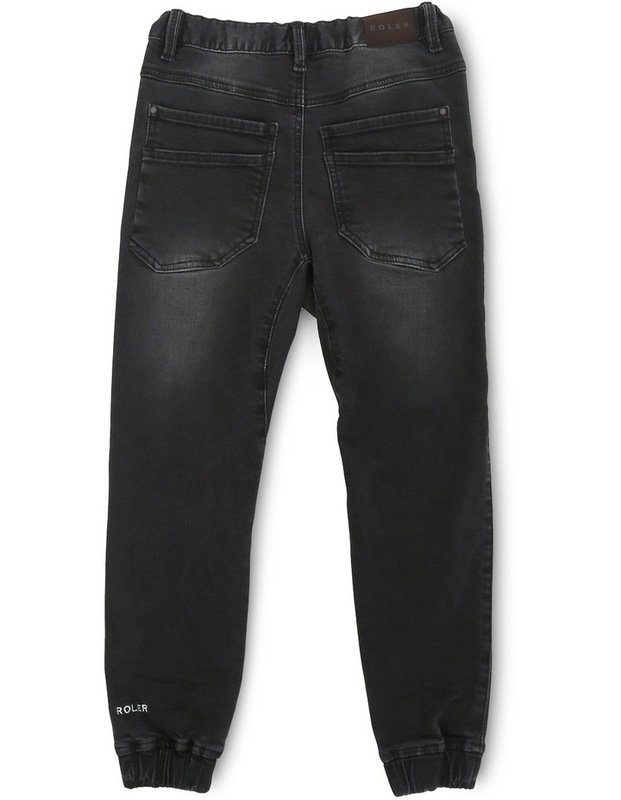 The Roler Pocket Denim is from our exclusive Roler range. 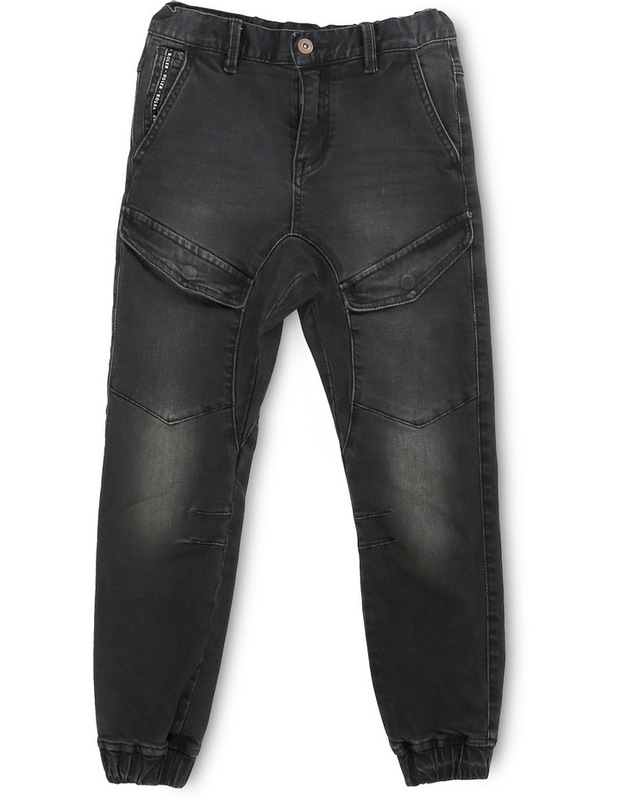 Featuring front thigh pockets with dropped crotch and elasticated hem cuff. Finished with our signature Roler logo fabric ribbon on front pocket.